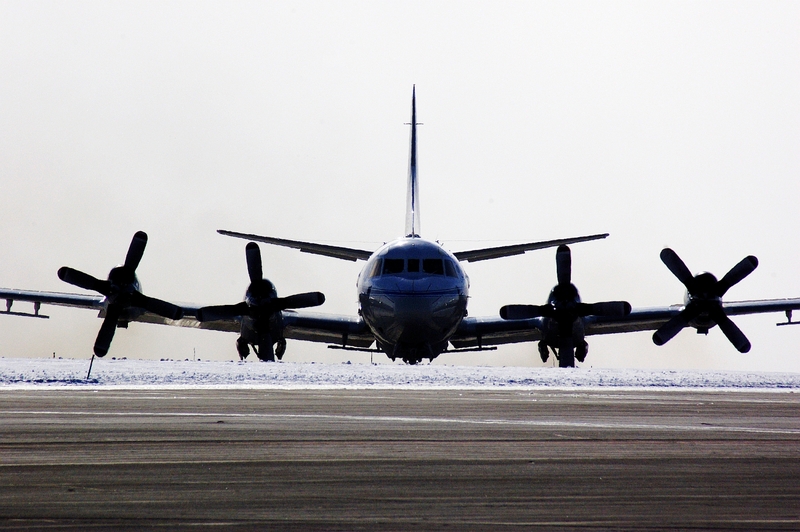 One photograph is of a NASA P-3B science aircraft on a remote sensing field mission in north Greenland. The aircraft represents one of the technologies that are currently available for the remote study of the earth. 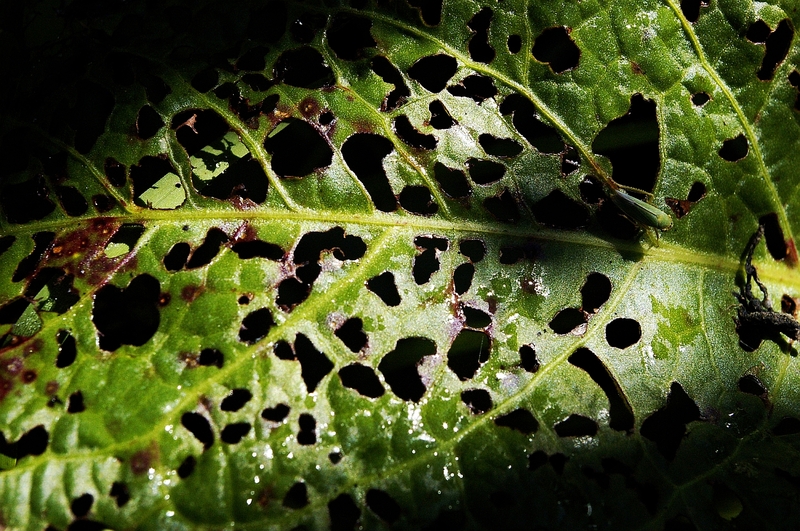 The photograph other is of a perforated leaf in an Austrian forest. It represents the outcome of net primary productivity, which is the driving biophysical process that sustains life on earth. In essence, the subject of one photograph can be used to study the subject of the other.